If you happen to be around Dublin on Monday 26th of March and are attending this year's Society of General Microbiology Spring meeting you might want to call into the Viral Zoonoses session and sit down and watch the live filming of This Week in Virology at 3:30pm. 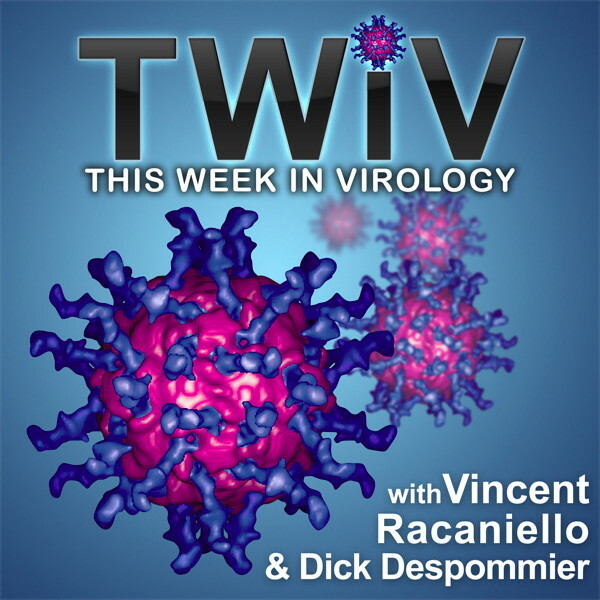 This week's podcast is featuring discussions on the recent H5N1 transmission controversy and also Europe's looming agricultural threat of Schmallenberg virus. 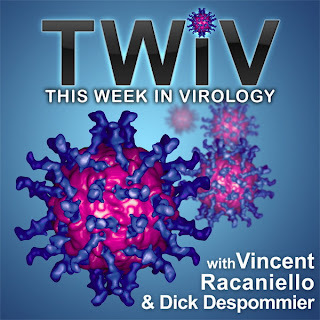 Nicely, Vincent is joined by Ron Fouchier (one of the PI's behind the H5N1 work), Wendy Barclay (a UK flu expert) and Richard Elliott who has been working on the family of viruses that include Schmallenberg. Through twitter you can ask the panel questions on the hashtag: #TWiV.